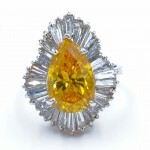 Over the years, we have been able to design and produce some unique and beautiful pieces. 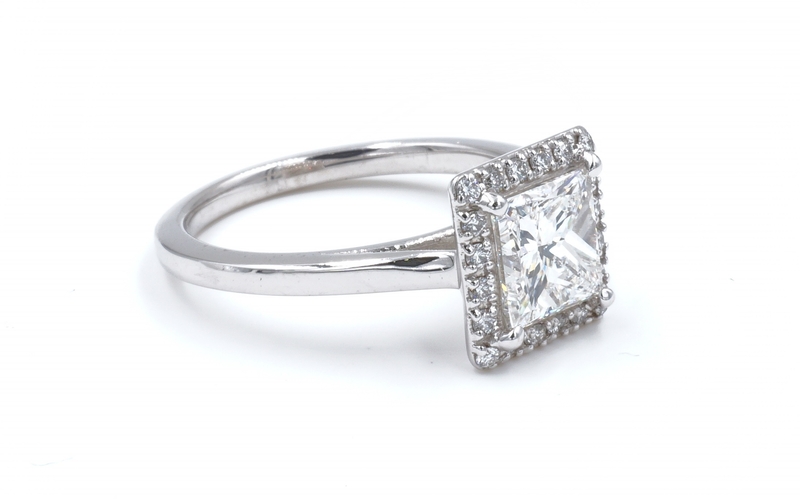 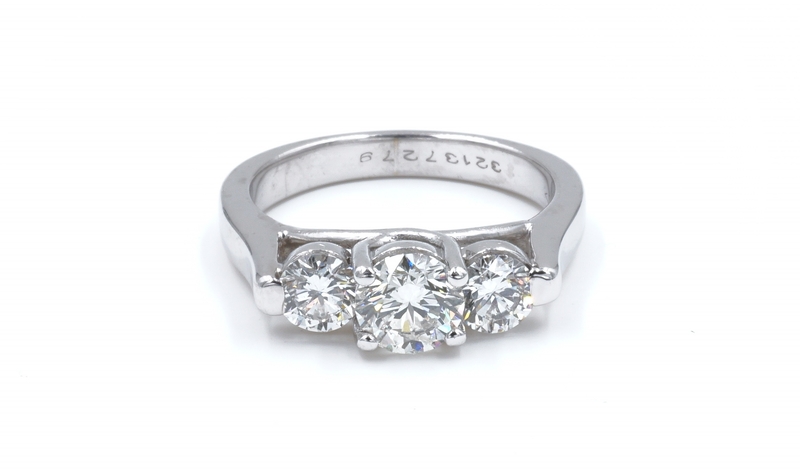 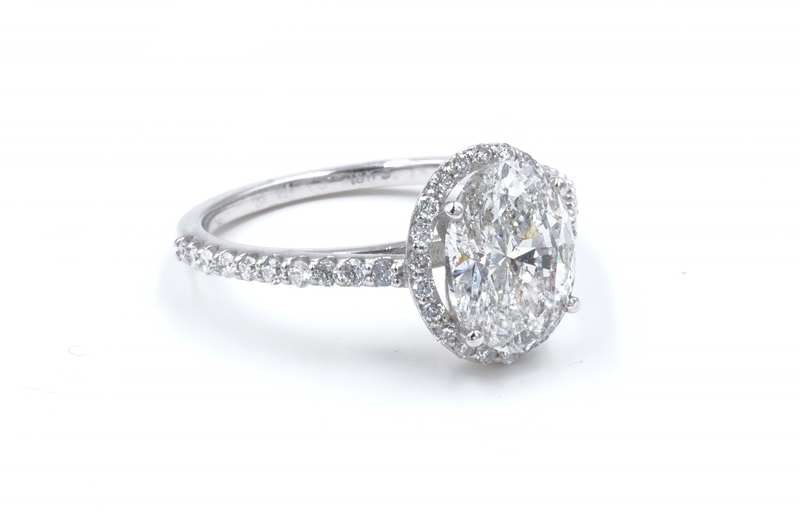 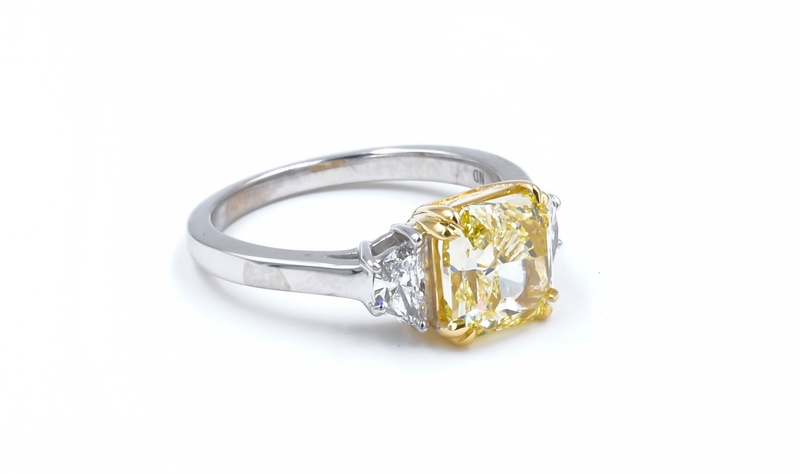 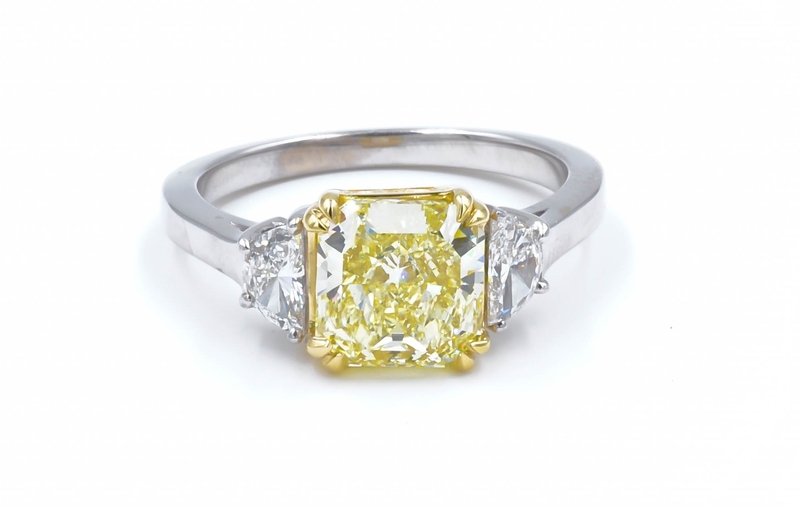 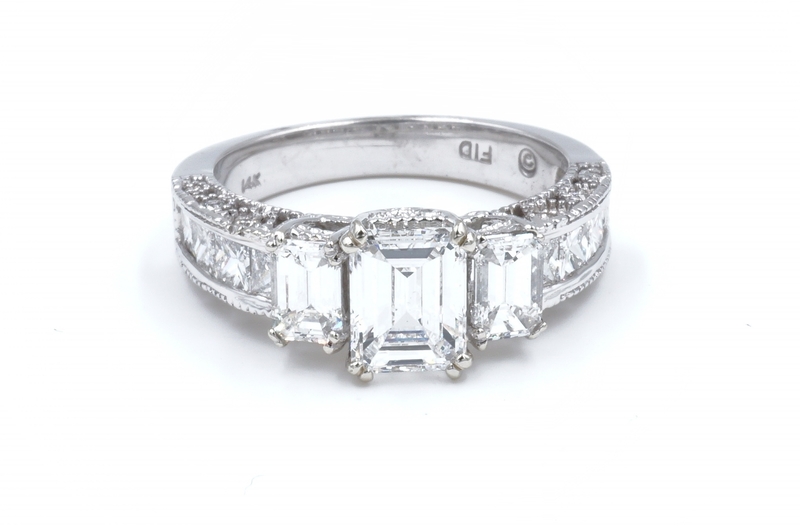 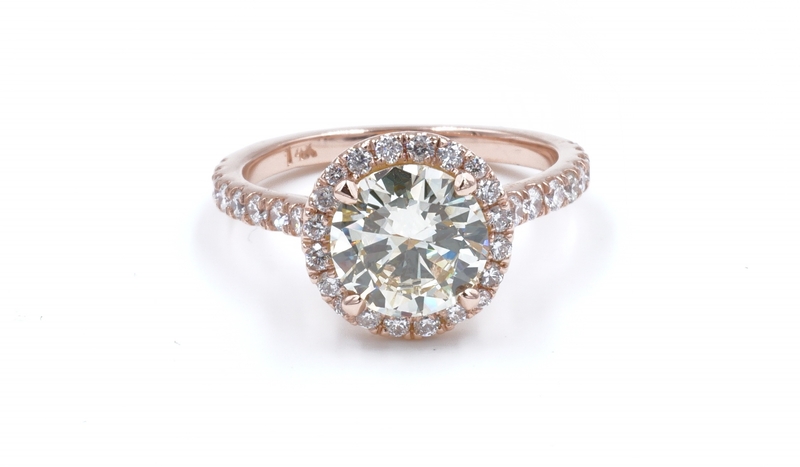 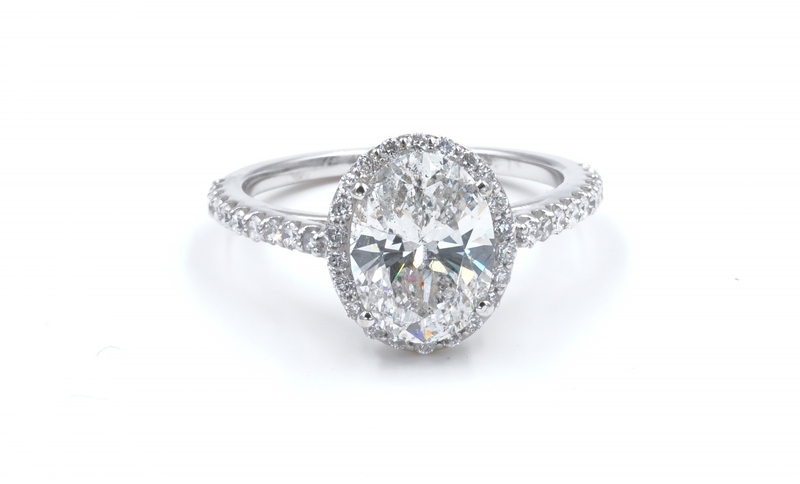 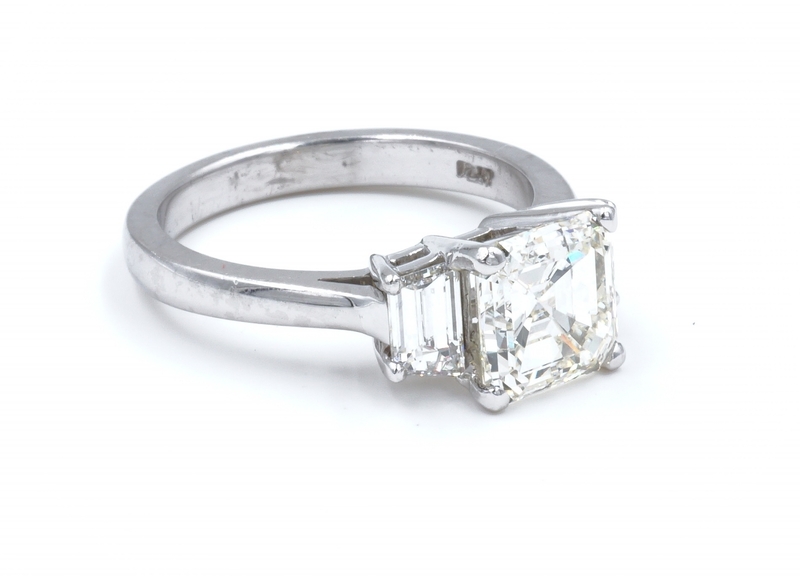 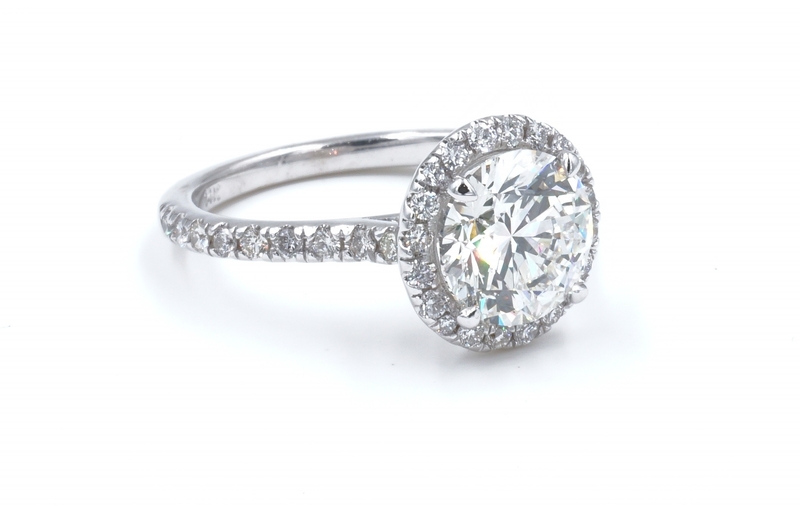 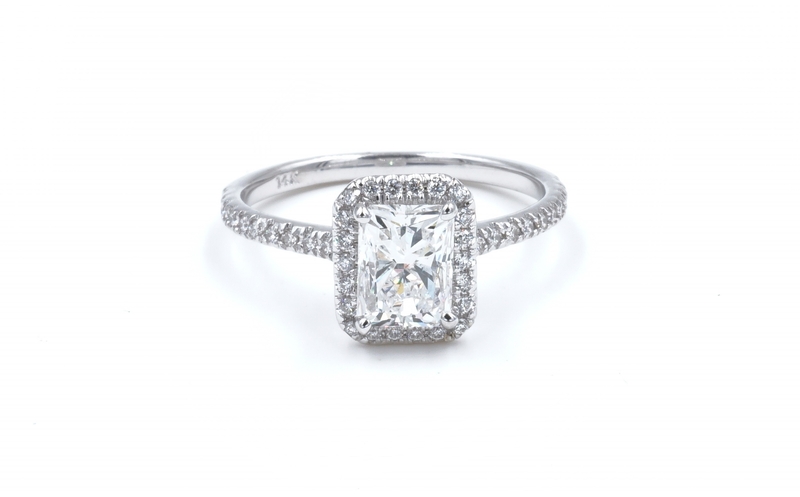 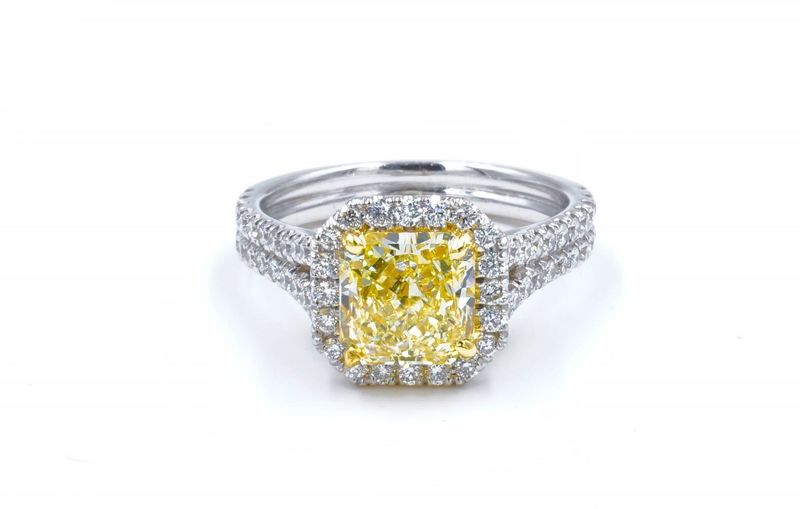 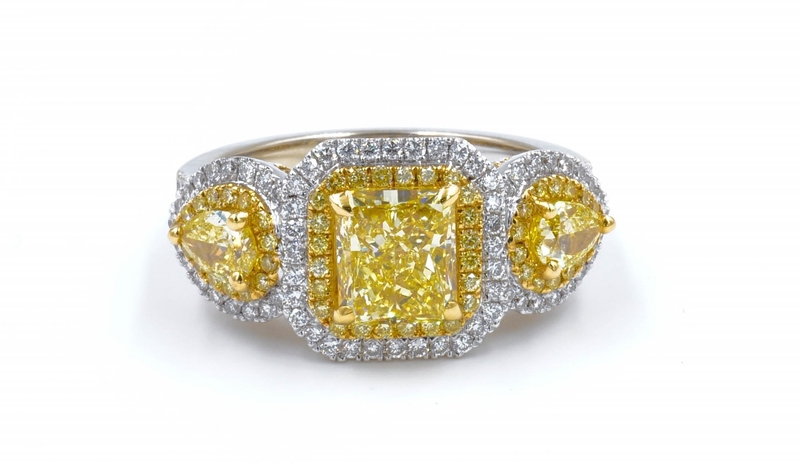 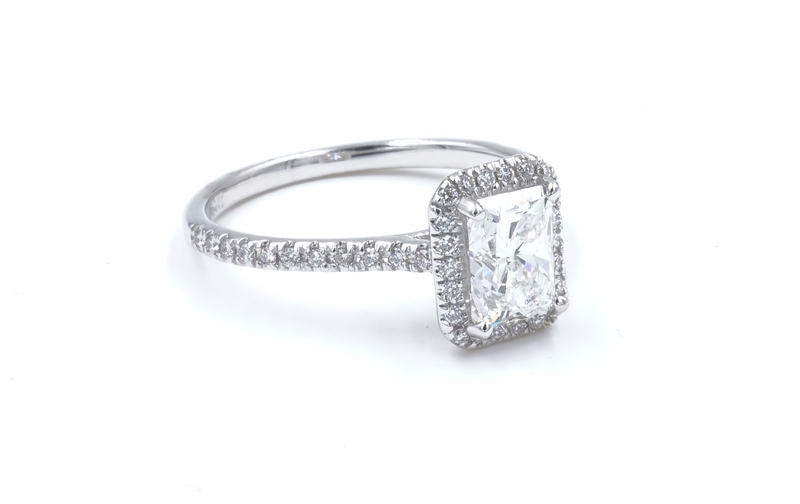 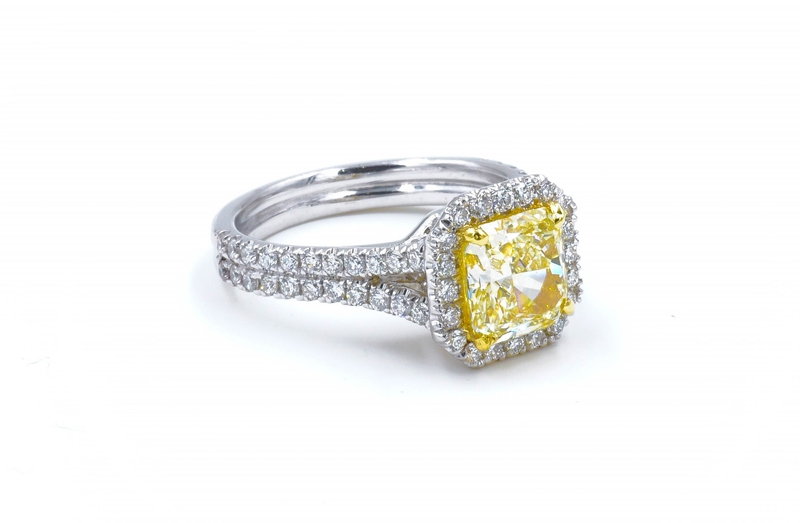 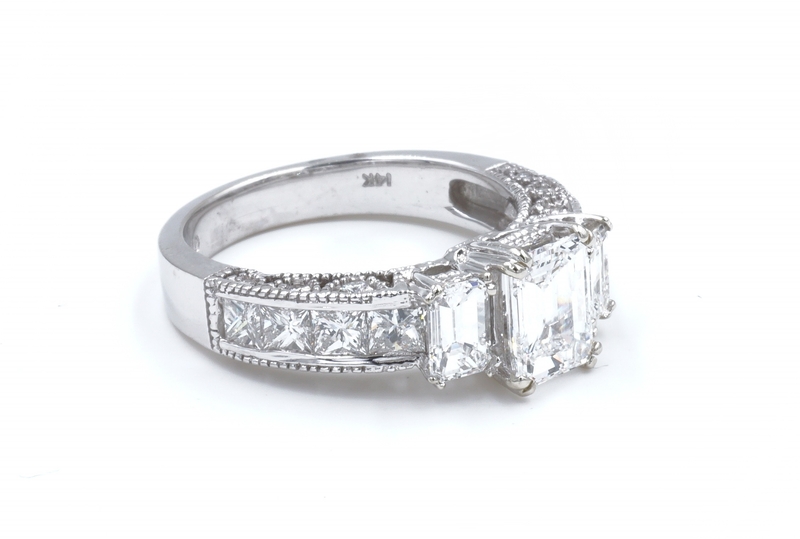 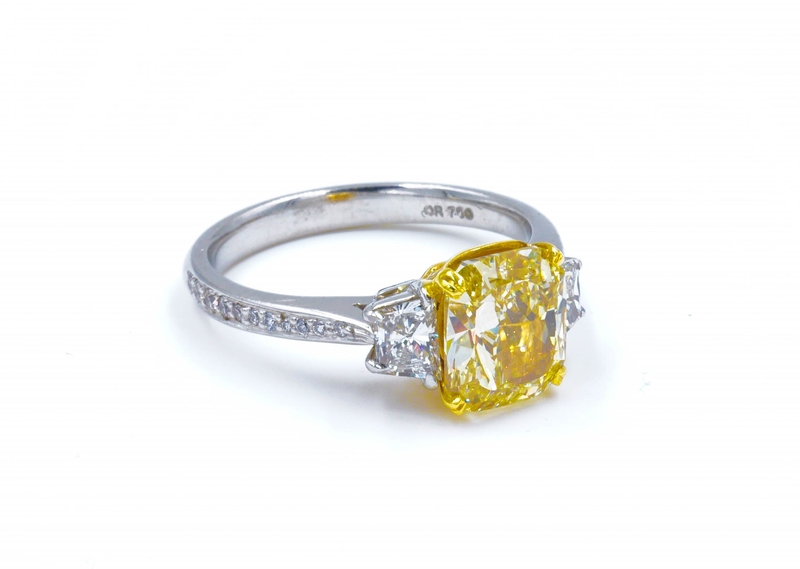 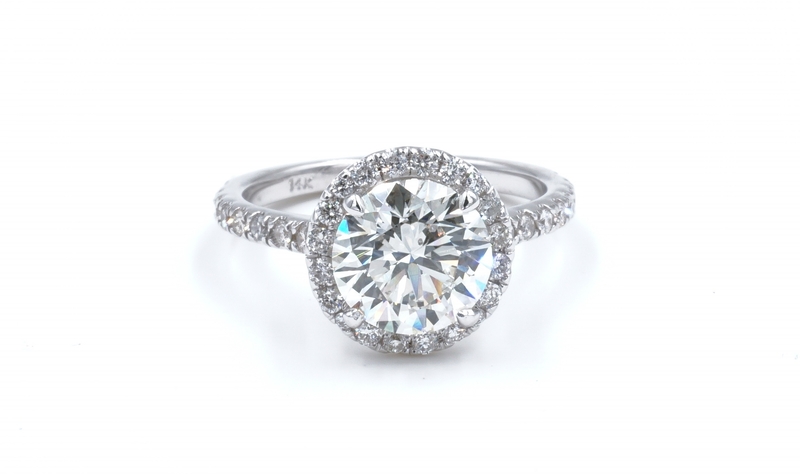 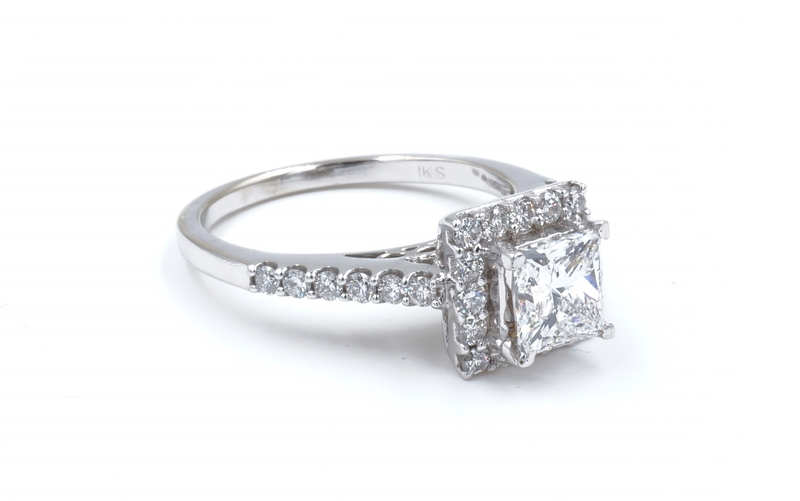 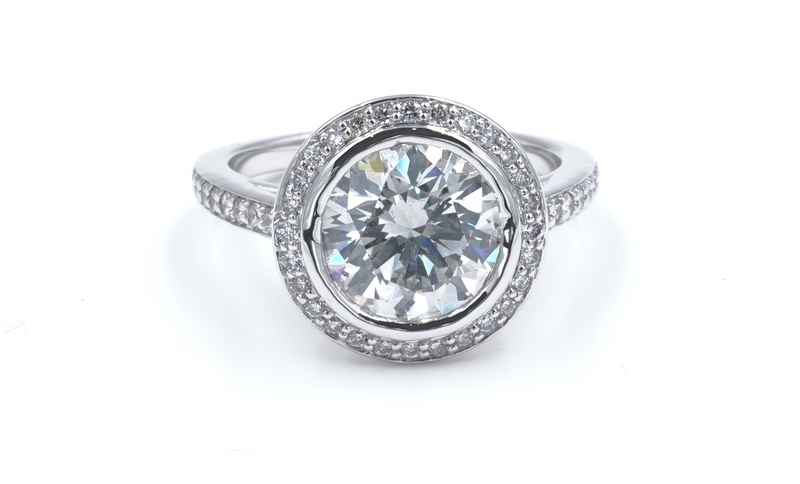 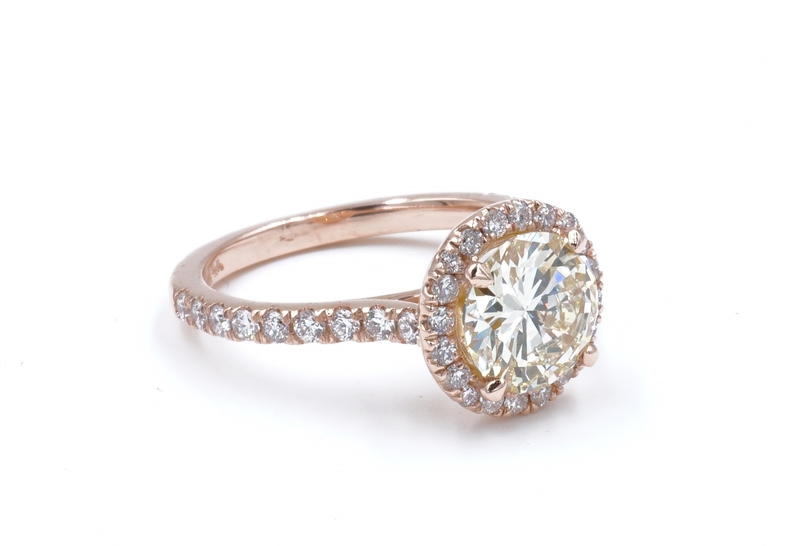 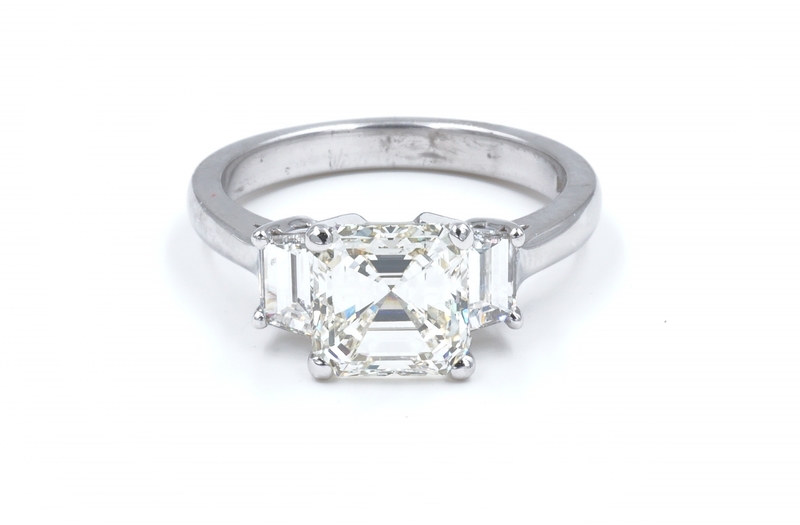 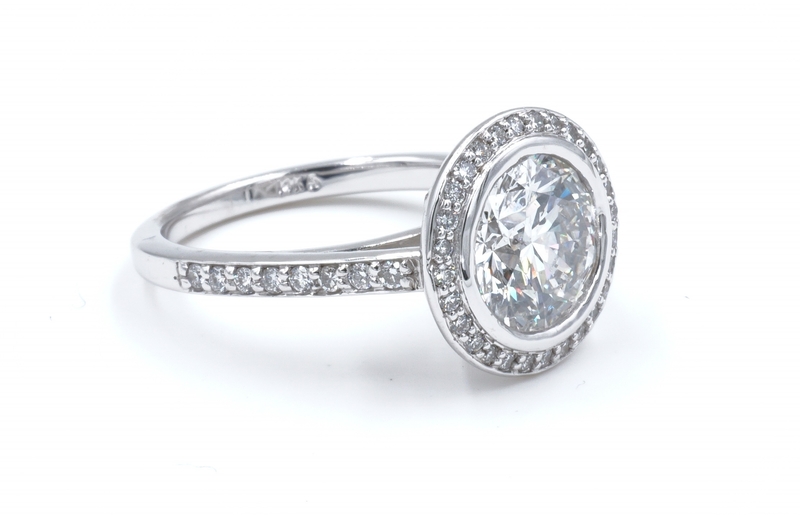 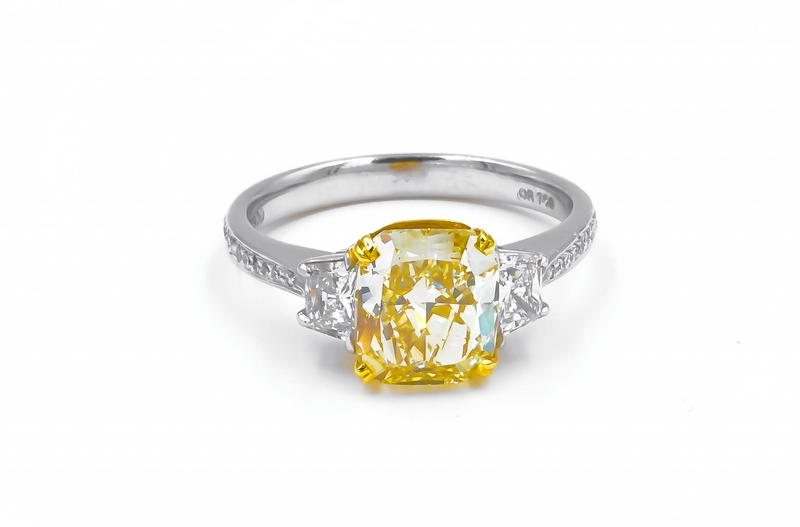 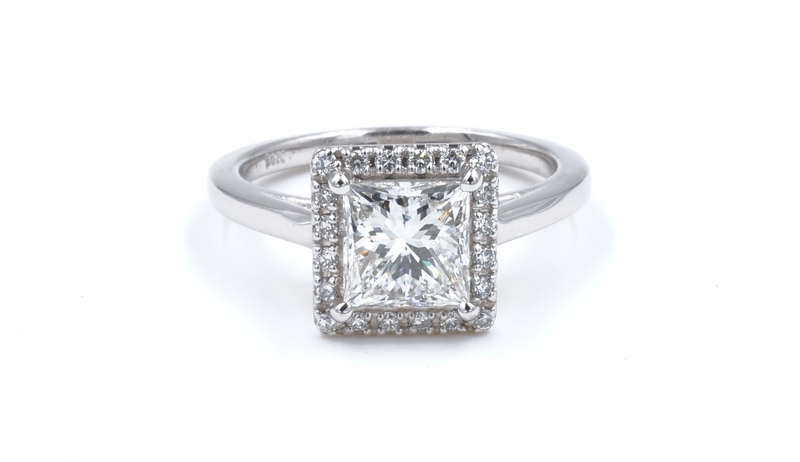 These styles vary from designs that are meant to be timeless and classic to stay with the engagement ring tradition. 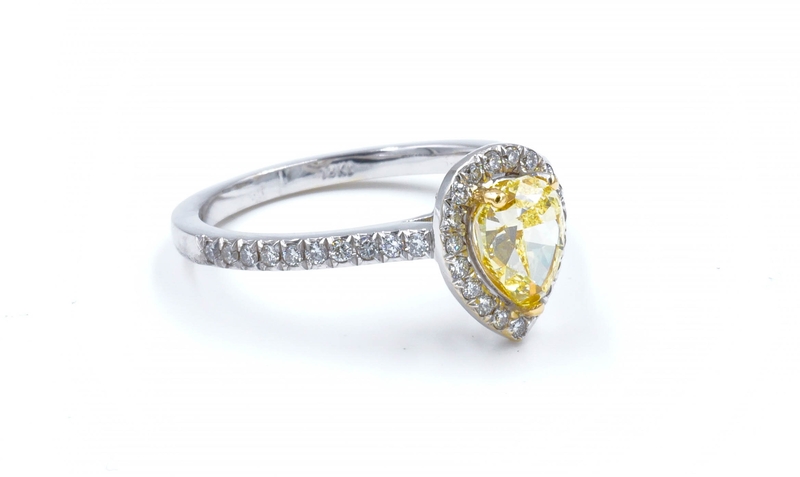 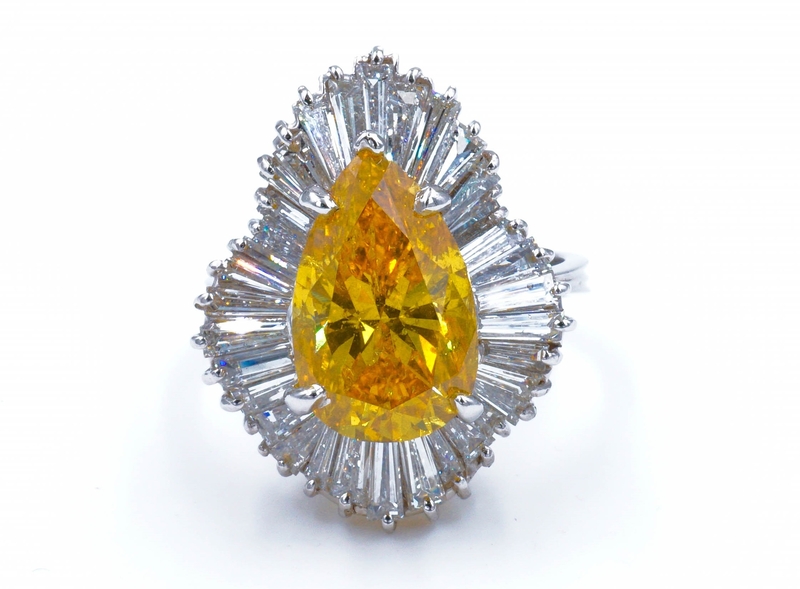 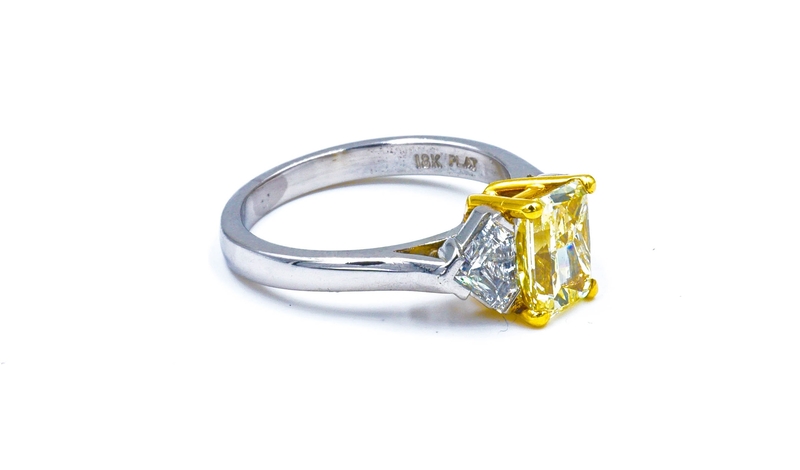 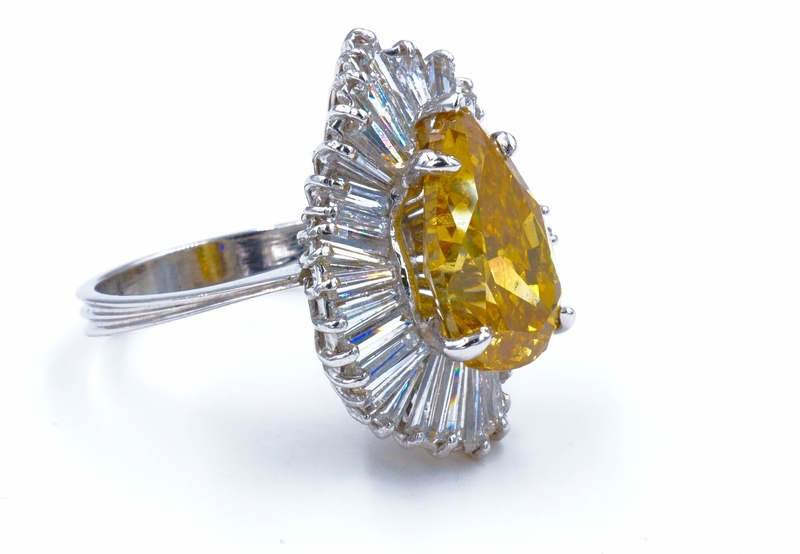 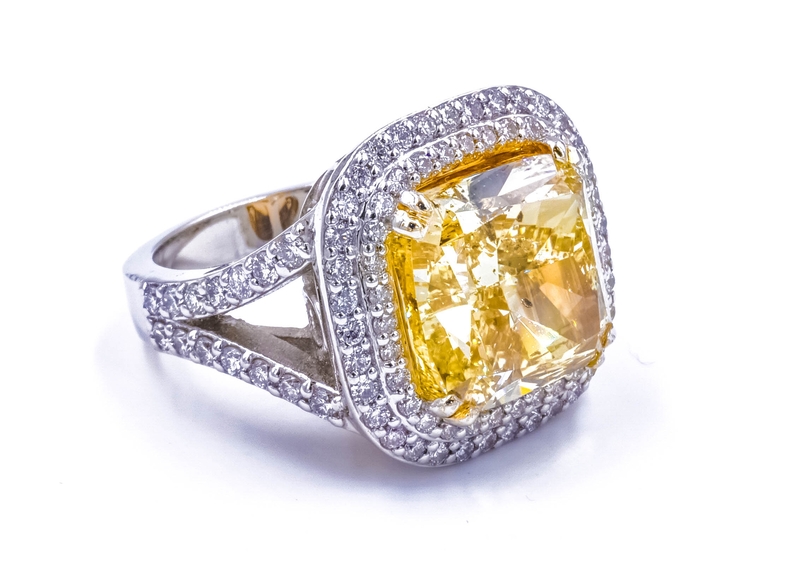 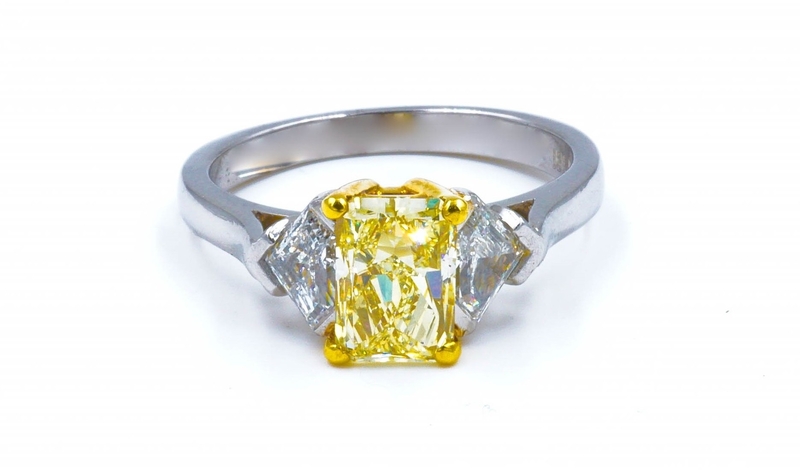 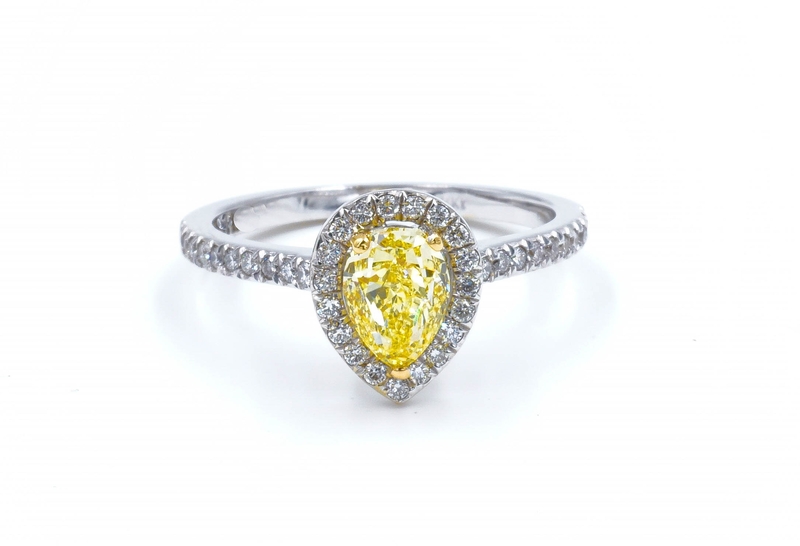 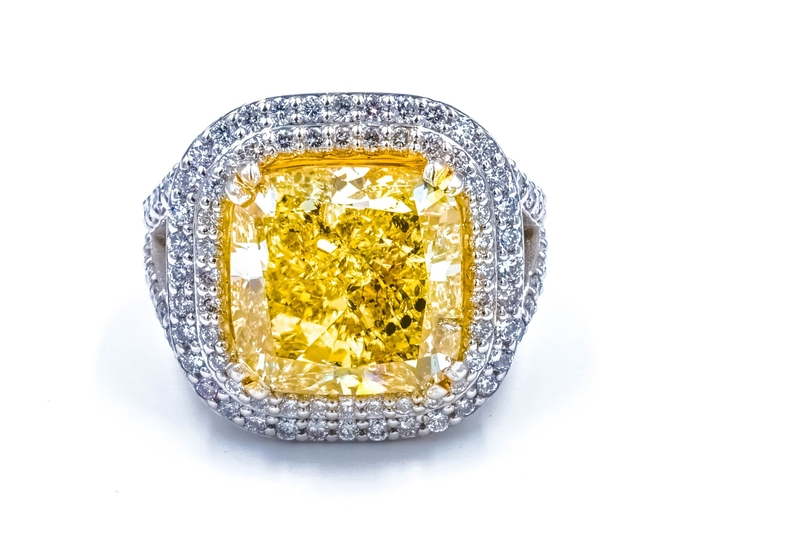 We have created some magnificent diamond rings, Semi Precious Colored Stone Rings, Necklaces, and more for that special someone looking to stand out among the crowd. 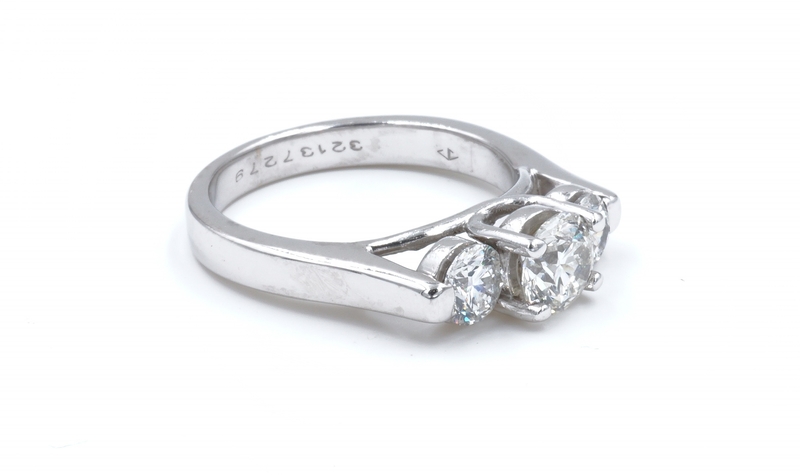 These pieces represent the quality of jewelry that takes a special someone who only settles for nothing less than the best. 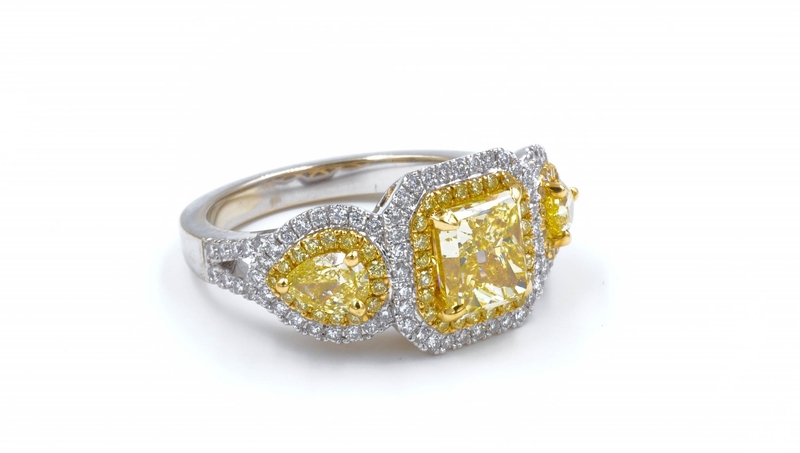 If you are interested in any of the pieces shown here, please call us for more information. 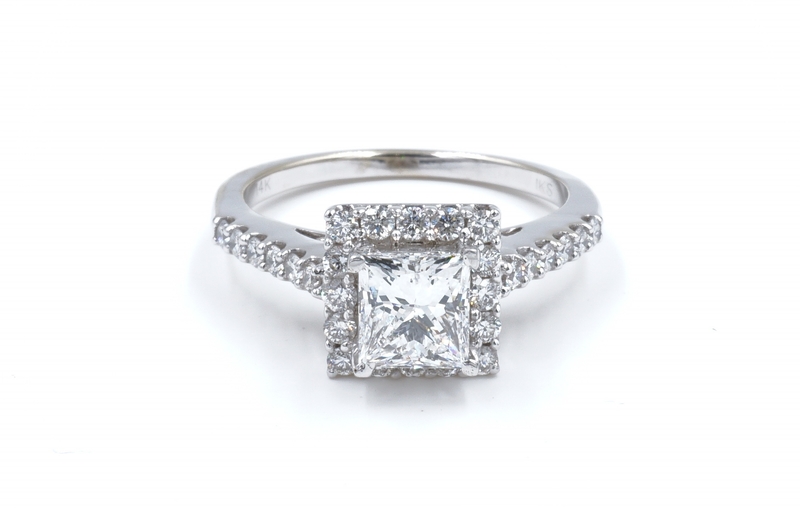 We can set up a private consultation to see how spectacular they look in person.